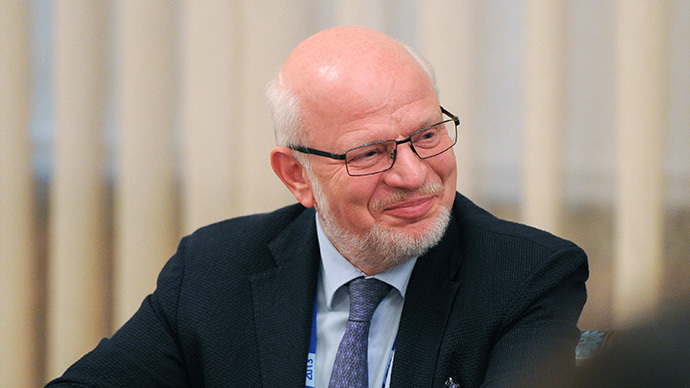 Foreign sponsorship of Russian NGOs is a good thing, but foreign money should not be used as leverage in the country’s internal politics, said Mikhail Fedotov, who heads the Presidential Human Rights Council. Fedotov, Russia’s human rights ombudsman, said the country was interested in foreign sponsorship of humanitarian activities – just as it welcomes foreign investment in general. “We should clearly understand one simple thing – the scale of our interest in foreign investment in our industry, agriculture, science and culture. We want foreign investment everywhere. We pass special laws on the protection and attracting of foreign investment, as this is a positive thing,” Fedotov told a news conference in Moscow on Tuesday. 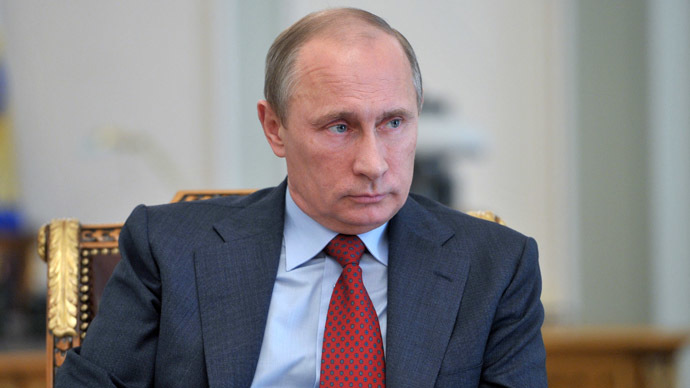 The news conference came a week ahead of a meeting between President Vladimir Putin and members of the Presidential Human Rights Council on September 4. Fedotov said human rights campaigners and the president planned to discuss state support for the human rights movement, judicial and legal reforms – and recommendations to improve the prison system. The ombudsman told reporters that a system of state sponsorship for NGOs could be in place as soon as 2014. He added that the government had ordered that 500 million rubles ($15 million) be allocated for this purpose, but that the first grants would be made next year. Fedotov said that this figure was insufficient to fund NGOs after foreign sponsorship stopped. Another member of the Human Rights Council, Mara Polyakova, told reporters that the council intended to launch its own inquiry into the so-called “Bolotnaya” case – a series of probes into mass riots that took place after a street rally in Moscow on May 6, 2012. However, Polyakova said that such an inquiry could only take place after the sentences in these cases come into legal force, which would allow the authorities to declassify all documents, and allow the council to give them to independent experts. Russian investigators charged about a dozen people with attacking police officers and resisting detention and three political activists were indicted with organizing the unrest using foreign funds. The alleged main sponsor of the riots, Georgian politician Givi Targamadze, was charged in absentia by Russian prosecutors with organizing mass unrest, and put on Russian and international wanted lists. Council member Yelena Topoleva-Soldunova added that there would be a separate report on the so-called ‘Foreign Agents’ Law, which obliges all NGOs engaged in “political activities” and receiving any funding from abroad to register as foreign agents. 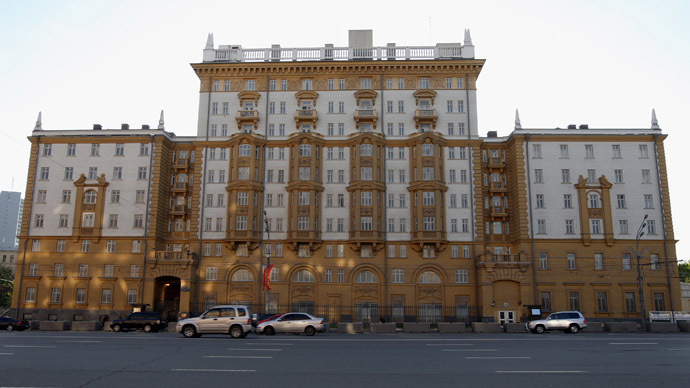 The status of “foreign agent” brings no obligations or restrictions, but an organization that fails to register as a “foreign agent” can be punished by heavy fines. Topoleva-Soldunova told reporters that the formula of the law was too general and that currently the law can be applied to any organization in the country. The activist said that such a situation was wrong and promised to push for changes. 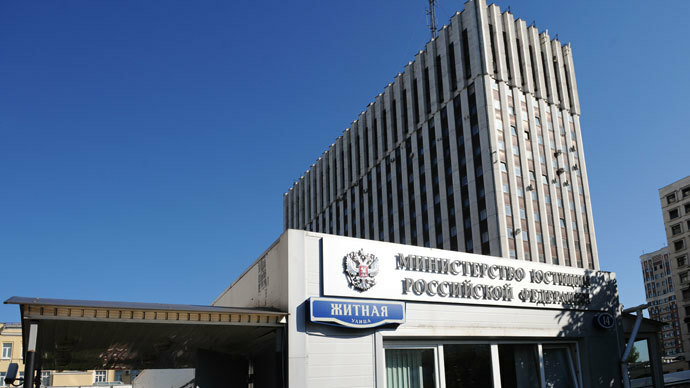 In addition, she said that a representative of the Prosecutor General’s Office is expected to take part in the meeting with Putin and to deliver a report on the results of the major NGO inspection launched in March, which is ongoing. 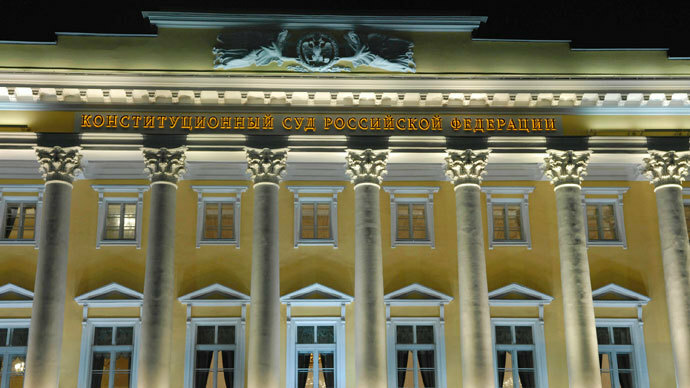 Russian prosecutors released a report last week saying that they had checked over 1,000 of about 2,200 Russian NGOs that receive foreign sponsorship. Twenty-two of these groups were classified as foreign agents. In addition, prosecutors uncovered about 500 violations in the NGOs’ work, the report said. Previously, Russian law enforcement agencies said that in 2013 alone a total of 650 Russian NGOs had received about $1 billion from abroad. Russian media this week published Kremlin plans to significantly boost state support for civil society, including grants to various NGOs. The overall budget of the project is about 1 billion rubles ($30 million), and the projected recipients include such groups as For Human Rights, the Golos election monitoring group and the Moscow Helsinki Group.